Life in Massena is as harsh and barren as the frigid landscape. In this bleak terrain, two hardened single mothers are trying to make lives for their children. Faced with little opportunity to make ends meet, they embark on an illegal venture transporting immigrants into the U.S. across Mohawk territory, but when the women attempt one last run, things spiral out of control. 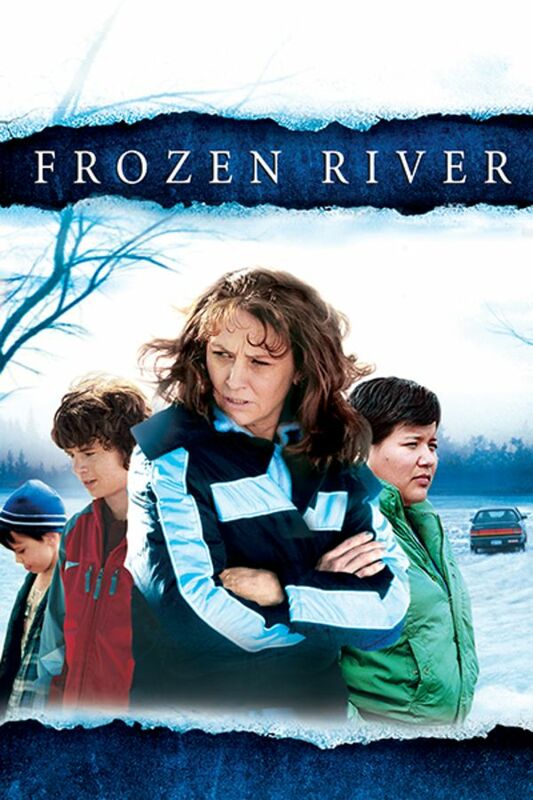 In the bleak terrain of Massena, two hardened single mothers are trying to make lives for their children by embarking on an illegal venture transporting immigrants into the U.S. Nominated for 2 Oscars in 2008. Really enjoyed this film and that it included Mohawk nation actors and setting in NY near Canadian border. Interesting plot. Simple and real and meaningful. Enjoyed it very much.